By Rachel Kashdan·	 10/5/2018, 3:08 p.m.
Wayfair, the Back Bay-based e-commerce retailer, is taking its online shopping experience IRL for the first time ever this holiday season. Months after rumors swirled that the company would open an outpost on Boylston St., it announced plans on Wednesday to launch a pop-up shop starting November 1 and running through January 2 at the Natick Mall. The company will also open a shop in the Westfield Garden State Plaza in Paramus, New Jersey. 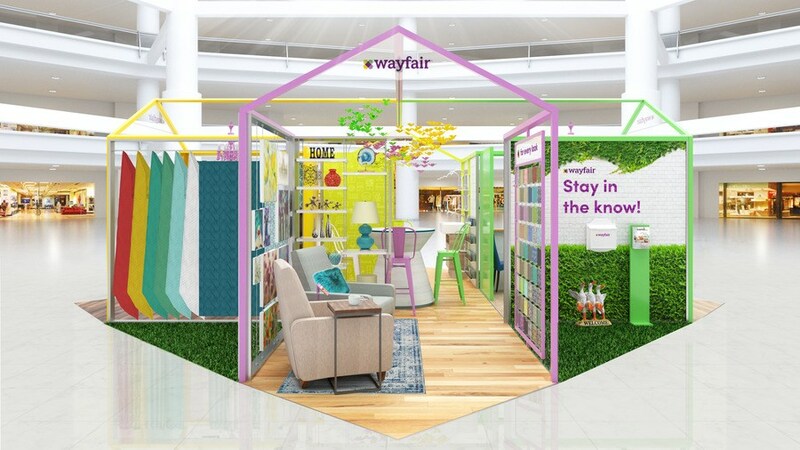 “Building on the success of our television advertising and direct mail, this pop-up experience is yet another way we are deepening engagement with customers beyond our online presence,” Ed Macri Wayfair’s Chief Product and Marketing Officer said in a statement. 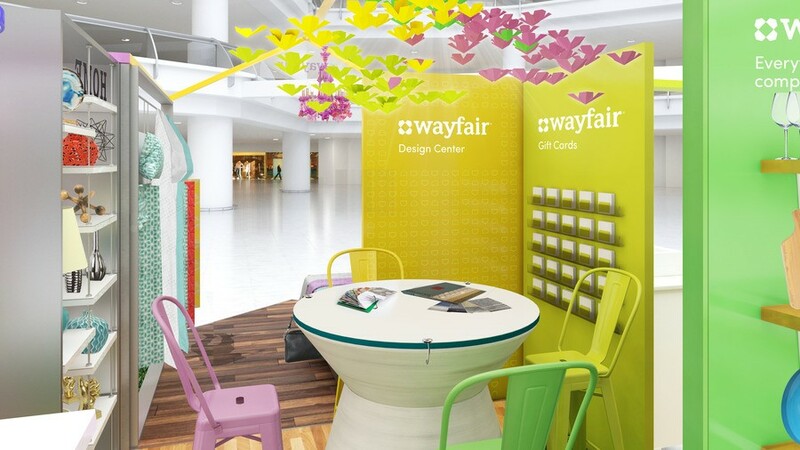 Newly released renderings of the Wayfair pop-up show a vibrant structure modeled after the retailer’s four-houses-meets-open-box logo. 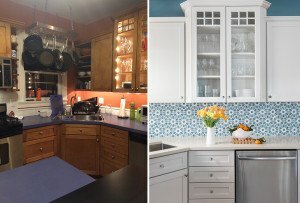 It’s complete with a bathroom area tile display, a farmhouse sink with a number of faucet selections, racks of curtains and rugs, and a small living room set-up. 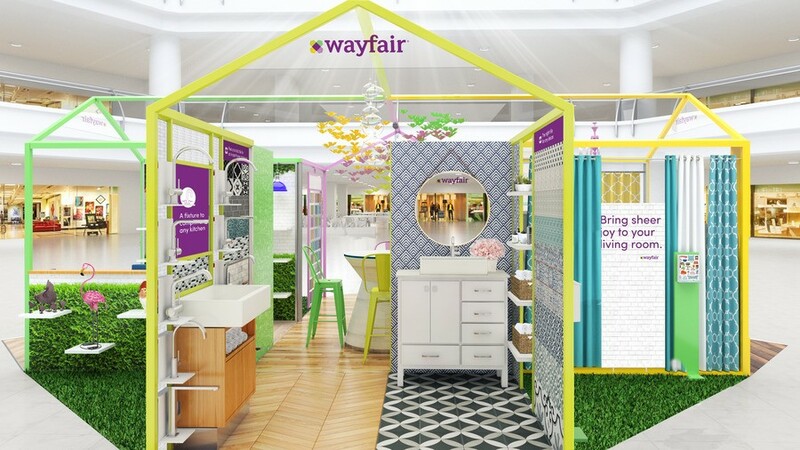 It will also offer an instructional “How-To” station for the DIY-inclined, and a collection of over 100 fabric swatches as part of their Wayfair Custom Upholstery line. Shoppers will be able to browse and order tableware and housewares for next day or two-day delivery, as well as purchase gift cards. 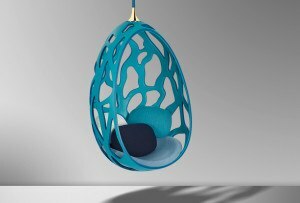 They’ll also have customer service representatives and home design experts on-site. Wayfair’s customer base, which reached 11.8 million earlier this year, seems to climbing just as quickly as its employee headcount (which I was a part of from 2017 until earlier this year, when I left to join Boston). With this pop-up, the retailer joins several other e-commerce sites that have recently broken out of the digital sphere in the hopes of connecting with large numbers of Boston-area customers offline as well. 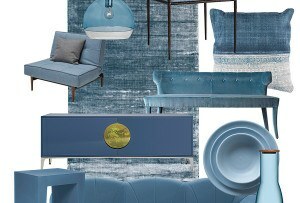 Denver-based online interior design startup Havenly recently opened its first physical space in the Seaport, which runs through January, and last summer, online footware company M.Gemi opened a “fit shop” in the Prudential Center, which has since moved to Newbury Street. 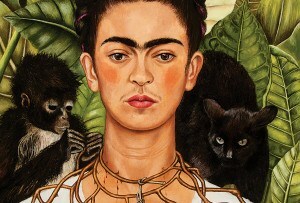 November 1- January 2, Natick Mall, 1245 Worcester St., Natick, natickmall.com.